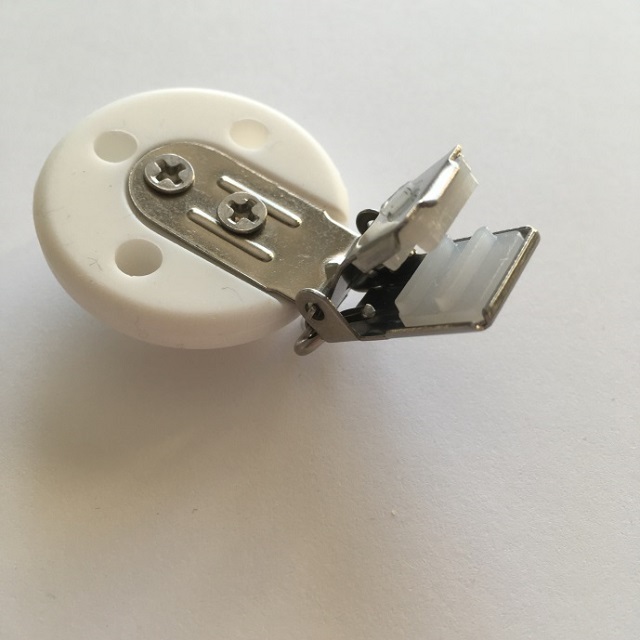 This recall involves Gray Souris Accessoires brand pacifier clips, sold between September 20, 2018 and December 29, 2018. These pacifier clips are made of food grade silicone beads. The pacifier clip is mounted on a clip made of food grade silicone and stainless steel. This pacifier clip is used to attach a pacifier or a teething toy. As of January 31, 2019, the company has received one report of the product breaking in Canada, and no reports of injuries. Approximately 130 units of the affected products were sold in Canada. The affected products were sold from September 20, 2018 to December 29, 2018. 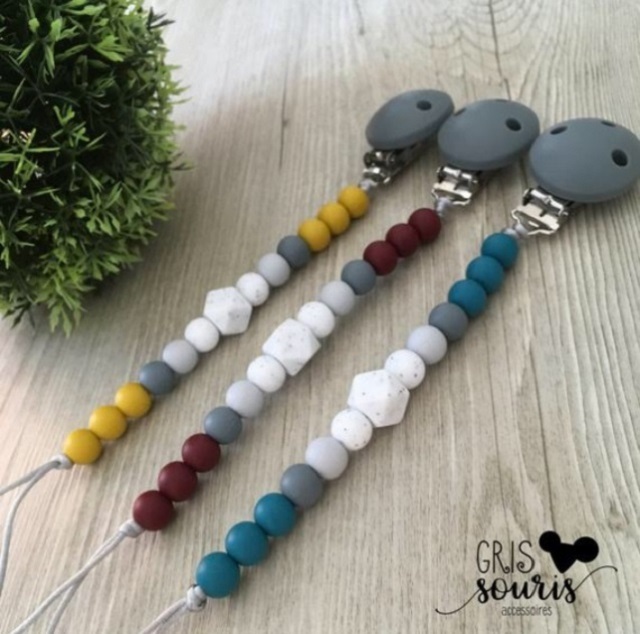 Consumers should immediately stop using the recalled products and contact Gris Souris Accessoires in order to receive a replacement pacifier clip.The steps to follow are indicated on the company's Facebook site. 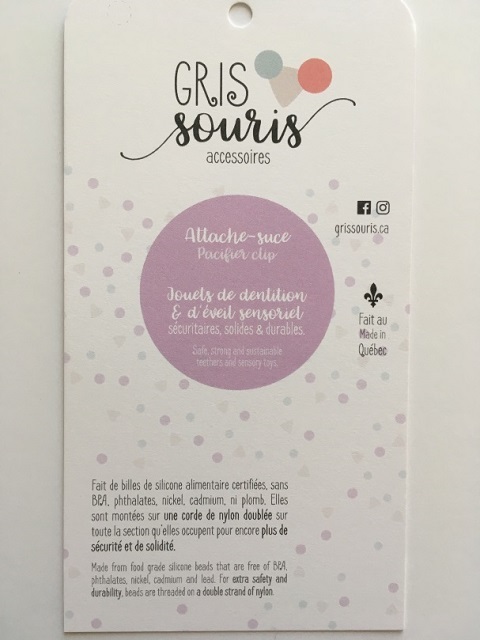 For more information, consumers can contact Gris Souris Accessoires by email.